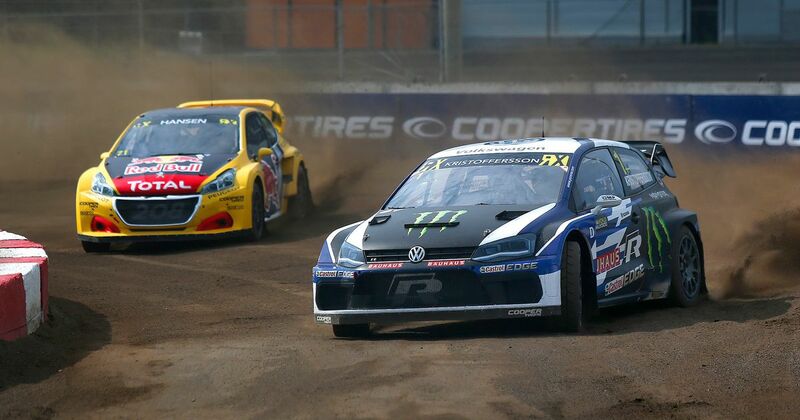 Johan Kristoffersson continued his dominant run in World RX this weekend at the Trois-Rivières circuit in Canada - but had you said that mid-way through Saturday’s qualifying races, many would have thought you were mad. By the championship leader’s standards, Saturday was a bit of a shocker. 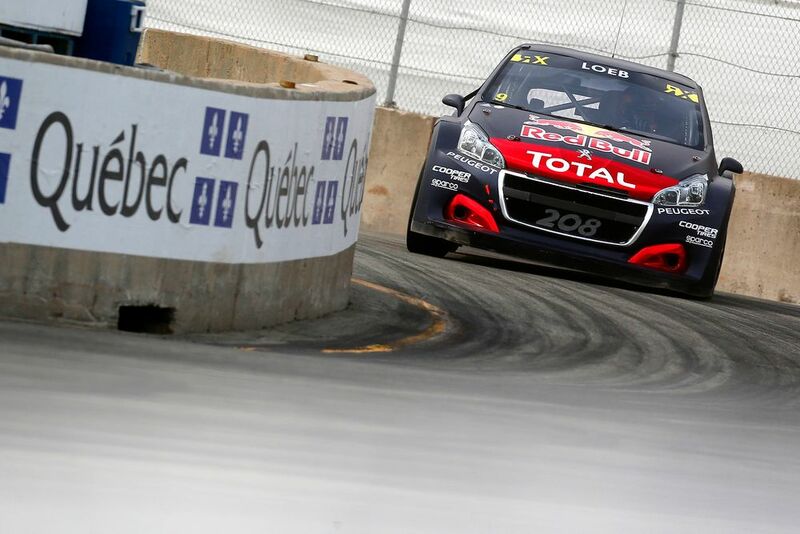 Top qualifier overnight went the way of Sebastien Loeb, who displayed the Team Peugeot Total’s impressive pace by going quickest in Q1 and Q2. By contrast, Johan found himself in unfamiliar territory, sitting way down the order in ninth quickest overall. Q1 saw him involved in contact and in Q2 he was passed by both Andreas Bakkerud and Timmy Hansen. It looked like we may finally have a different winner on our hands. But Sunday rolled around and it was business as usual. The PSRX Volkswagen Sweden driver made light work of the weekend’s final two qualifying races, fending off Timmy Hansen and Bakkerud for the top spot respectively. In one of the biggest turnarounds of the season, Johan found himself as top qualifier, putting himself on pole for his semi-final which he, you guessed it, won. In true World RX fashion, the semi-finals had thrills and spills aplenty. Timmy Hansen, hunting down his first win of the season in an extremely pacey car, took victory in semi-final two. Bakkerud had led away from the line, only to suffer rear suspension damage that dropped him to fourth, and a mistake from Loeb meant Janis Baumanis could sneak past and onto the second row for the final. The final itself was more of a standard affair. There was jostling and shoving from everyone at the first corner, but all six cars made it out unscathed. Kristoffersson led from pole but looked to be coming under increasing pressure from Timmy behind - until the Peugeot driver made a small and uncharacteristic mistake that dropped him back from the lead. He was, however, able to retain second ahead of his on-track ‘best buddy’ Mattias Ekström. From that point on, Hansen had the unenviable task of hunting down the flying Kristoffersson, and to his credit, was able to close the gap significantly. Further back, there were strategic battles between Loeb and Ekström, with the former managing to come back from his issues in the semi-final to run third. But in the end, despite Hansen’s best efforts, the inevitable happened. Kristoffersson took his SIXTH win of the season and extended his lead to a near-insurmountable 55 points. Loeb’s podium moves him up to joint second in the standings, sharing the spot with teammate Timmy. Now, we have to wait again until the next race, which is held in France at the Lohéac circuit on 1-2 September. Will Kristoffersson extend his lead there too?